How international is your career? Would you accept an international assignment at your current job? 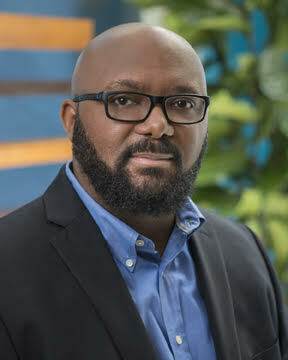 Corey Rosemond is the Global Marketing Director at Plantronics, a leading company in the tech and online gaming sectors. On this week’s Protege Podcast, we discuss diversity in the gaming sector and the pros and cons of working internationally. Whether it’s an ex pat assignment or managing clients and/or a team outside of the U.S., international experience can add richness and dimension to your career.